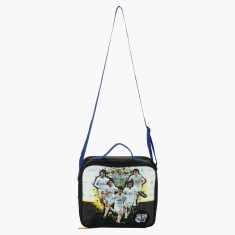 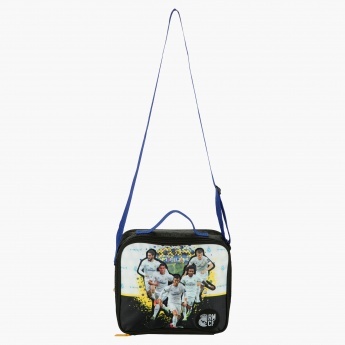 Your little Real Madrid fan will simply adore this stunning lunch bag. 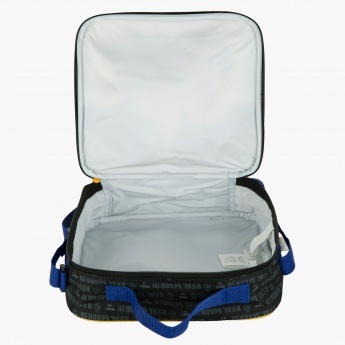 Apt for regular use, this bag is insulated to keep the food fresh for a longer duration. 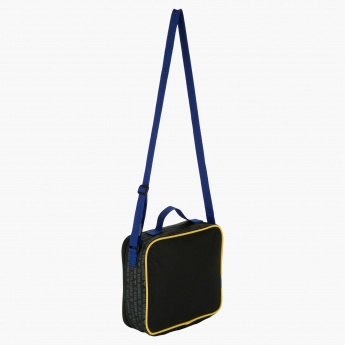 The adjustable shoulder strap makes it convenient to sling on the shoulder.